Highwoods Corp. expects to have sold all or most of the Country Club Plaza by early 2016. Kansas City's world-famous Country Club Plaza shopping and entertainment district is up for sale. Owner Highwoods Corporation released a statement late Wednesday afternoon saying it is seeking to divest itself of retail properties and focus on investing in office space, which the company says produces more return per dollar invested. Specifically, the company said it plans to use the proceeds from the sale in purchasing a pair of office buildings in Atlanta and a 35-story office tower in Tampa. Highwoods and other developers have been thwarted in attempts to build much shorter office towers on and around the Plaza, where buildings one-fourth the height of the Tampa tower have been deemed too tall. And a new master plan for the Midtown area recently approved by the city planning commission could make it harder than ever to get permission to construct structures too different from the Plaza's iconic Spanish Baroque-themed architecture. Highwoods strenuously opposed the new plan, saying it was excessive regulation that would be burdensome for any Plaza owner. The company has not mentioned any potential buyers, but suggests that it expects to have sold all or a substantial part of the 55-acre district by early 2016. 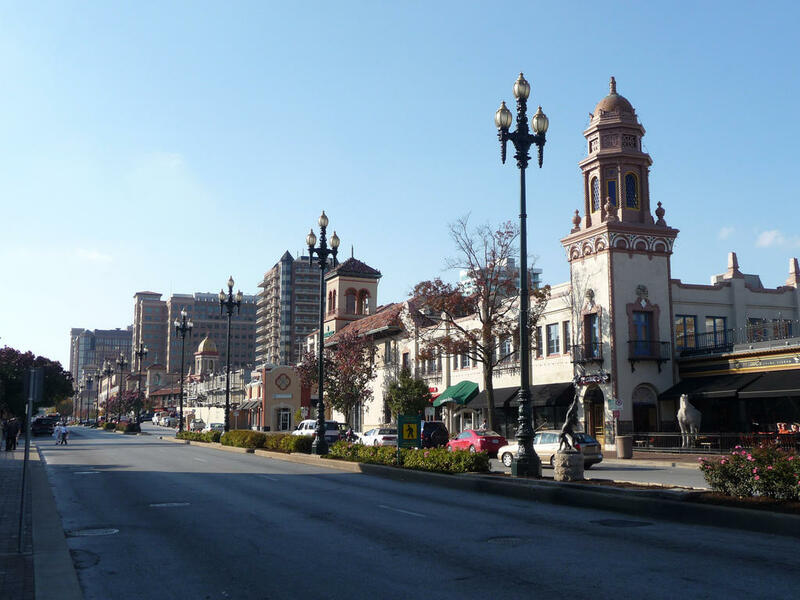 Kansas City real estate developer J. C. Nichols began building the Country Club Plaza in the 1920s, importing statuary, fountains and architectural components from Europe. Some features, such as the baroque towers atop buildings were meticulously reassembled brick-by brick and tile-by-tile. By the late 1930s, “the Plaza” was becoming world famous for its Spanish architecture and its unique Christmas lighting display, which outlined the ornate structures with colored lights, creating a “fairyland” atmosphere. The shopping area was hailed as the first “suburban shopping center” in an era when major retail and entertainment businesses were primarily confined to downtown areas of cities. The Plaza remained the property of the J.C. Nichols Company until it was sold to Highwoods, a North Carolina-based company, in 1998 as part of a $544 million deal. Highwoods has not revealed its asking price for the iconic district. 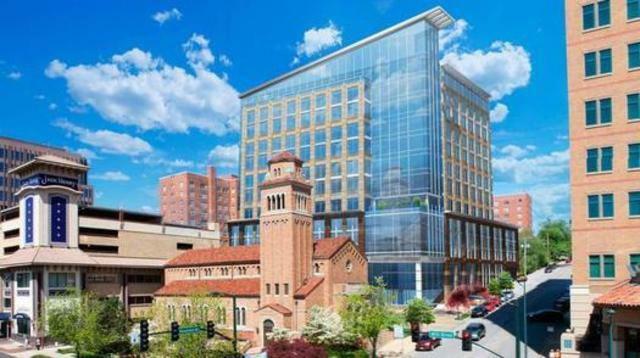 A Kansas City council committee approved zoning changes for a 14-story office tower on the north edge of the Country Club Plaza on Wednesday. There appears to be no organized effort to stop its construction. In recent years, plans for a North-Plaza law office high-rise and a luxury hotel were derailed by opposition. But this time there is no business opposition and Dan Cofran of Friends of the Plaza says his group does not want to stop or delay the Block Real Estate project. 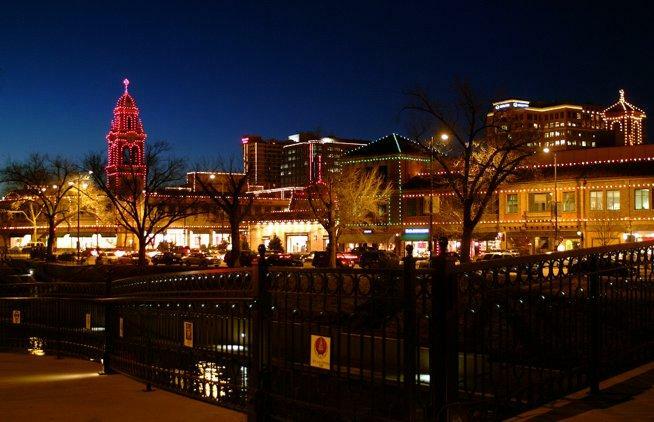 When the Country Club Plaza's traditional holiday light display is switched on this Thanksgiving, nearly 85 percent of the bulbs will be new LEDs. LEDs typically cost more up front than regular incandescent bulbs, but they also consume anywhere from one-twentieth to one-tenth of the energy. Gayle Terry, spokeswoman for Highwoods Properties, the company that owns the Plaza, said that the transition to LEDs was long expected. One of the names most closely associated with Kansas City is J.C. Nichols-- for good or bad. 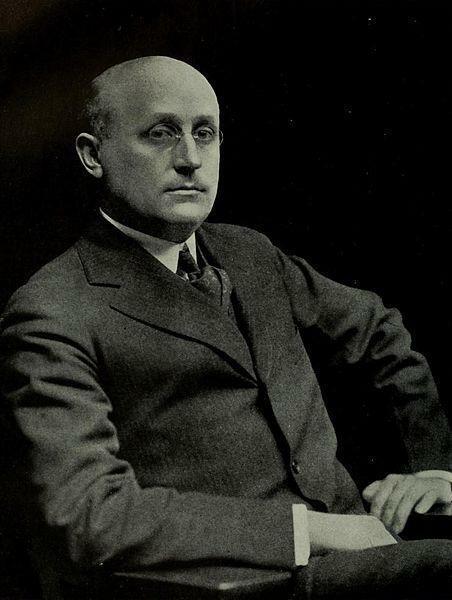 On Wednesday's Up to Date, we talk about this creator of the Country Club Plaza and what his critics say about him. We also examine what the city gained – and some say lost – due to the efforts of this one man.